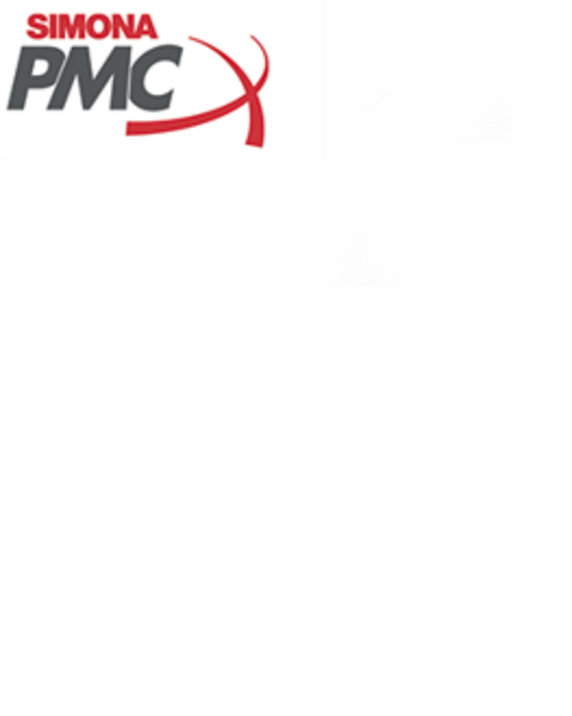 On August 1, 2018, the SIMONA Group acquired Premier Material Concepts, LLC (PMC), Findlay, Ohio, USA. SIMONA PMC is an extrusion company specializing primarily in the manufacture of plastic sheet products used in recreational vehicles, agricultural, and industrial applications. Focusing on attractive niche markets for thermoforming applications, SIMONA PMC supplies high performance plastics requiring specialist solutions and significant materials expertise. Among the key materials processed by the company are TPO, ABS, and combinations of vinyl and acrylic with ABS. SIMONA PMC is renowned for its highly flexible production capabilities and its extensive in-house expertise in the field of product development. A vertically integrated manufacturer, SIMONA PMC saves customers time and money by offering an efficient, one-stop shop solution for custom extruded sheet and roll stock products, laminated sheets and decorative films. Well-equipped to handle a variety of sheet constructions: mono, co-ex and tri-layer extruded sheet or roll stock. SIMONA PMC’s single station thermoformer, with ten pre-programmed forming techniques and HMI (Human Machine Interface), is now operational. SIMONA PMC partnered with equipment manufacturer MAAC to build this machine to meet a need for product development and quality control. The thermoformer, allows SIMONA PMC to conduct quality performance testing on their sheet products as part of NPO (New Product Outline) requirements, as well as offer in-process rapid prototyping services for the benefit of thermoformers. The thermoforming machine is equipped with an adjustable clamp frame and large oven accommodating sheets up to 4 ft by 5 ft (48” x 60”).